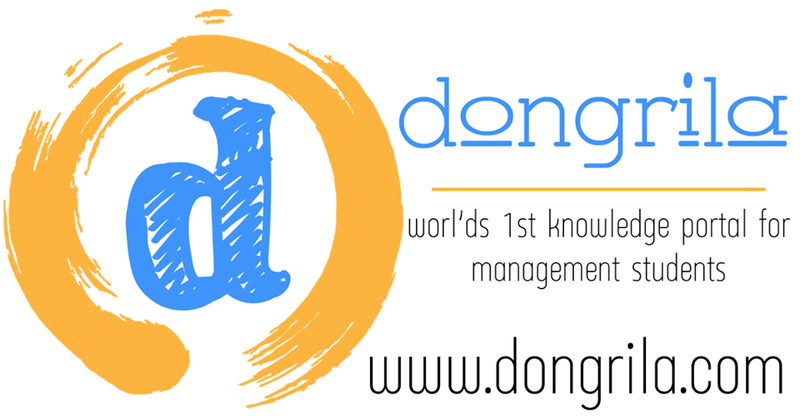 MUMBAI, India, Sept. 2, 2017 /PRNewswire/ -- Dongrila.com came into existence in July 2017 with the aim of adding value to the lives of 12 million management students in South East Asia pursuing MBA, BBA, Ph.D. through any of the possible channels -- full-time, part-time, distance and executive. Dongrila is equally helpful for management Professors preparing their lecture notes, presentations and papers. MUMBAI, India, Sept. 2, 2017 /PRNewswire/ -- Dongrila.com came into existence in July 2017 with the aim of adding value to the lives of 12 million management students in South East Asia pursuing MBA, BBA, Ph.D. through any of the possible channels — full-time, part-time, distance and executive. Dongrila is equally helpful for management Professors preparing their lecture notes, presentations and papers. Dongrila provides fresh content that is constantly searched and mined by management students and their professors. Dongrila provides 15 years historical data on various economic indicators viz. GDP, inflation, housing, job-data, IIP, PMI, interest rates, etc. across 25 countries. It also provides commodity and market data (bonds, gold, currency, crude, stocks, etc.) of 50 countries over the past 15 years. Dongrila provides solved workbooks on finance, economics, statistics, psychometric tests etc. 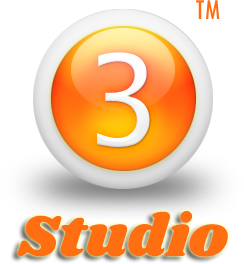 It provides five years of test papers from 10+ different institutes in South East Asia. Dongrila is more like a friend than an e-commerce domain, and as a friend, it provides goodies like free internship project reports, a blog with rich content from the business & economic world and a unique radio channel — STUDIO3 specially designed for management students that airs talk-shows on career guidance by industry icons.